How Do I Create A Memoji On My iPhone? Here's The Truth! You are at:Home»iPhone»iOS»How Do I Create A Memoji On My iPhone? Here’s The Truth! You’ve always wanted an emoji that looks exactly like you. Now, with Memojis, you can make one! 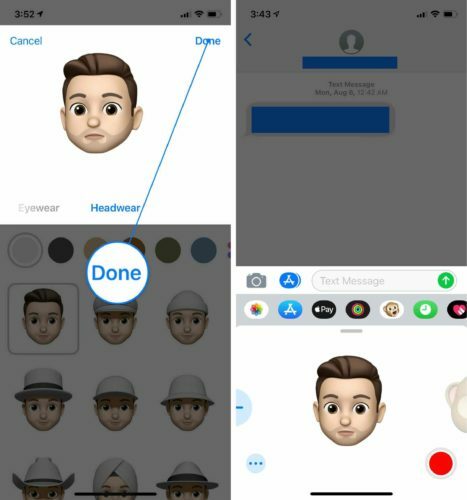 In this article, I’ll show you how to create a Memoji on your iPhone! 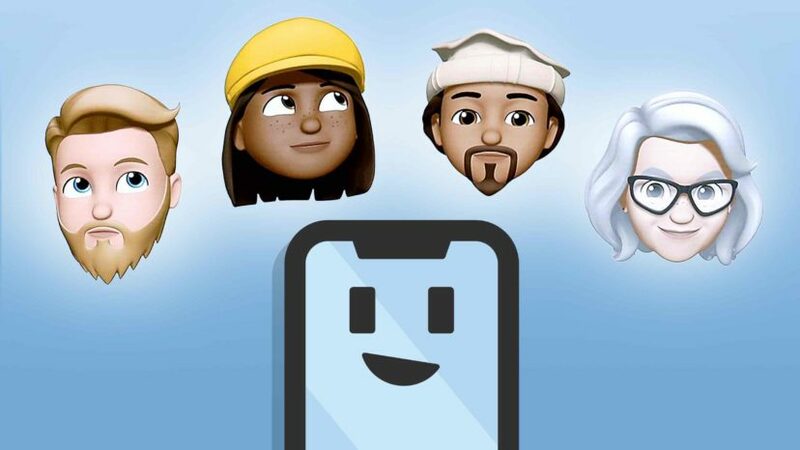 Memojis are a new iOS 12 feature, so you’ll have to update your iPhone before you can create one. To update your iPhone to iOS 12, open Settings and tap General. Next, tap Software Update and Download and Install. Check out our other article if you have any issues updating your iPhone to iOS 12! Note: iOS 12 will be publicly released in September 2018. To create a Memoji on your iPhone, open Messages and tap on a conversation. Then, tap on the Animoji icon at the bottom of the screen. 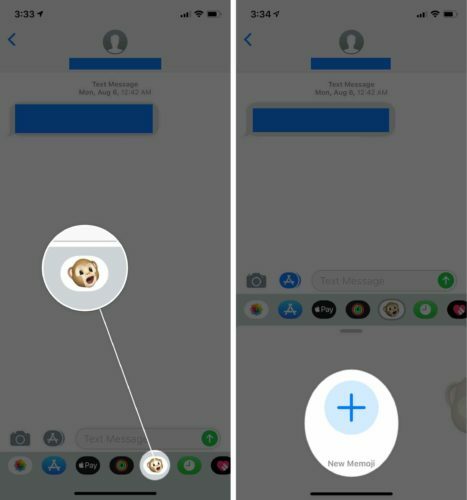 Then, scroll left to right until you see a blue, circular plus button and New Memoji. Next, tap Get Started. Now, it’s time for the fun part. You can choose your skin color, freckle pattern, hairstyle, head shape, eyes, eyebrows, nose and lips, ears, facial hair, eyewear, and headwear. When you’re happy with your Memoji, tap Done in the upper right-hand corner of the screen. Your Memoji will appear next to the Animojis! Now that you’ve created your Memoji, it’s time to send it to your friends and family. First, open Messages and tap on the conversation with the person you want to send your Memoji to. 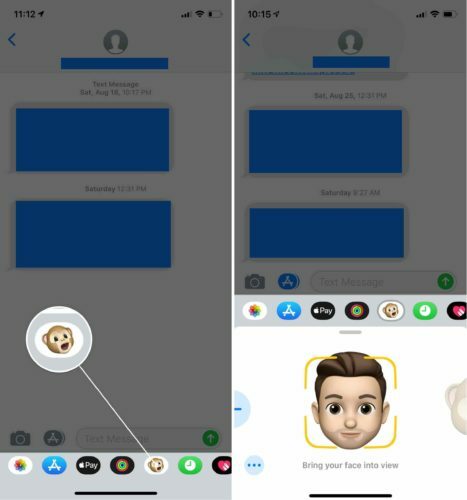 Then, tap the Animoji button at the bottom of the screen and make sure your face is in view of the iPhone camera. Next, tap the record button in the bottom right-hand corner of the screen. It looks like a red circle. When you tap this button, you will begin recording your Memoji message. Look directly at your iPhone and speak clearly. Once you’ve finished recording your message, tap the circular button in the lower right-hand corner of the screen again. Now, you have the option to either delete the recording and try again or send the recording to your contact. To delete the recording, tap the trash can button in the bottom left-hand corner of the screen. 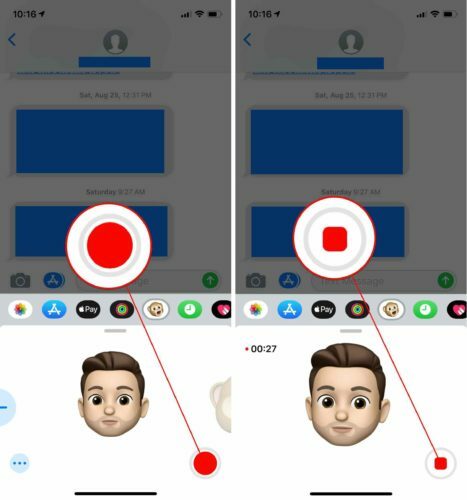 To send your Memoji recording, tap the circular blue arrow button in the bottom right-hand corner of the screen! You’ve successfully created your Memoji and now you have an Animoji that looks just like you! After sharing your Memoji, make sure you share this article with your friends and family too. Have any other questions about iOS 12? Leave them below in the comments section! Previous ArticleAmazon Coupon Code: Save On Any iPhone or Android Repair Using This Exclusive Promo Code! Next Article How Do I Delete A Memoji On My iPhone? Here’s The Fix!